Modern Vintage Wedding — Wedding Stylist Perth | Margaret River & Southern Forests | The Style Est. Copyright The Style Est. 2016. Site created by Gone Creative. 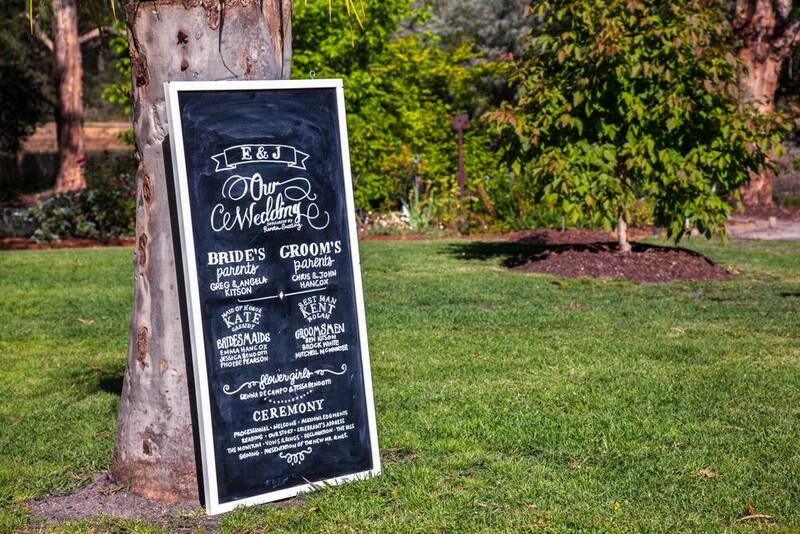 Wedding Stylist Perth | Margaret River & Southern Forests | The Style Est. For the very best in event management and styling in the South West of Western Australia.